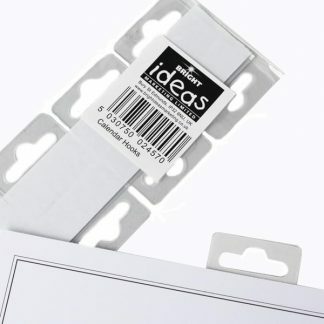 Never misplace your calendars again with our ingenious self-adhesive Calendar Hanging Tabs. 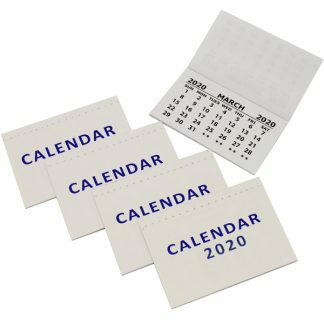 They’re perfect for hanging calendars on the wall. These hooks are also suitable for hanging artwork or notices on any flat surface – just apply to the reverse of your product and then hang them safe in knowledge they won’t fall down! Available in a super value pack of 50 hanging tabs. All products supplied retail-ready and with barcodes. 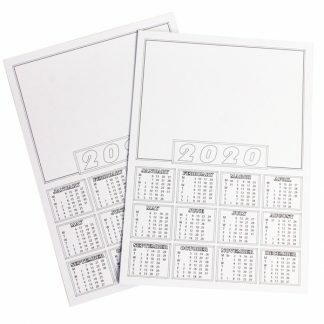 A4 Calendar Blanks are also available in wholesale quantities – they’re ideal for using with our calendar hanging tabs. 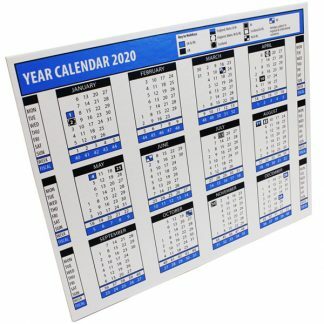 Why not check out our other calendar items? We’ve got lots to choose from and they’re exceptional value for money – just click here!